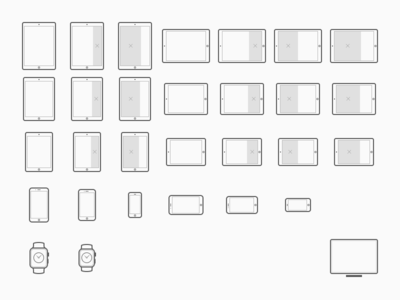 iOS + watchOS + tvOS Device Scaling Matrix — Same as with Xcode, Visual Studio features ask for the never-ending list of icons for platforms we support. 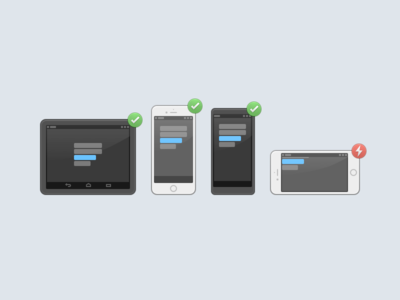 Here you can see a few icons used when working with constraints in the iOS Designer. 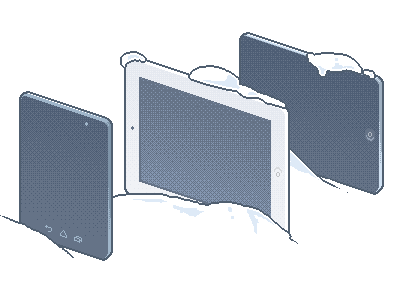 See how they're used here. 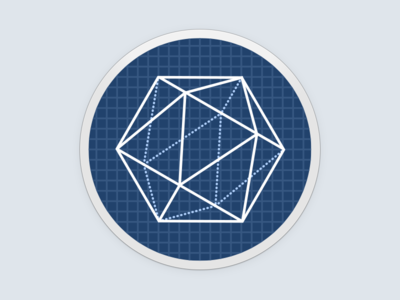 Visual Studio for Mac — We've just released Visual Studio for Mac, and this is the new logo. What do you think? 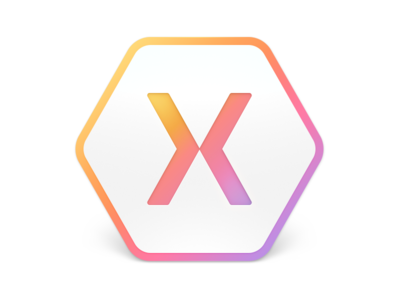 Xamarin Studio 6 — We have just launched new Xamarin Studio 6 and this is the icon it sports. 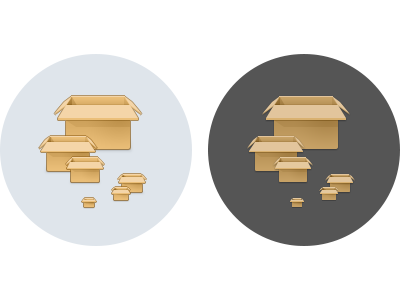 Xamarin Studio 6 – Dark Side — Dark side of the new Xamarin Studio icon. See the full size! 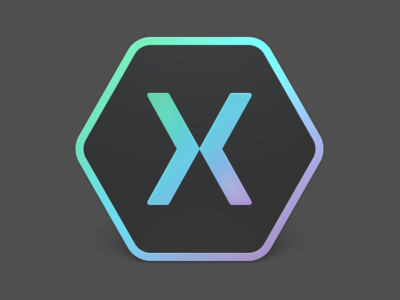 Sketches — Logo for our new product, Xamarin Sketches. 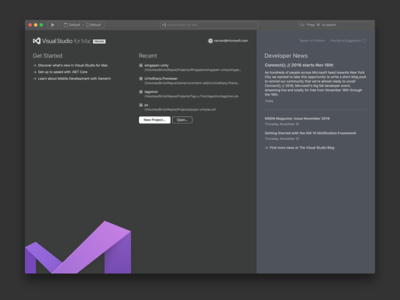 Visual Studio for Mac – Dark Theme — Dark theme of the new welcome screen of Visual Studio for Mac. See the light one. See the full size. 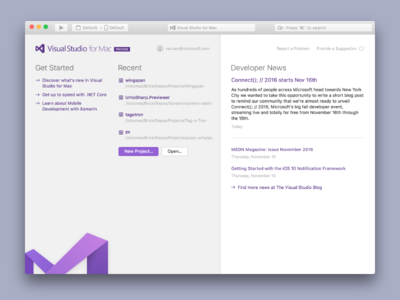 Visual Studio for Mac – Light Theme — New welcome screen of the Visual Studio for Mac (which we have just launched). See the dark theme of the same thing. See the full size. 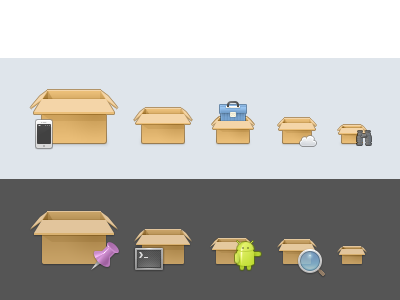 Light Menu + Dark Menu — In Xamarin Studio we have a new Windows WPF menu with a ton of brand new icons. 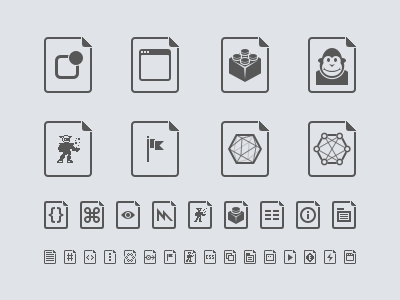 As the IDE now sports the dark theme too, we had to make sure all the icons look good and native in both variants. 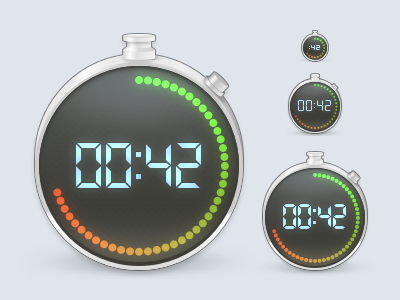 The severe warning by the Epilepsy Consortium: the attached animated gif contains some damn quick-ish flashes! 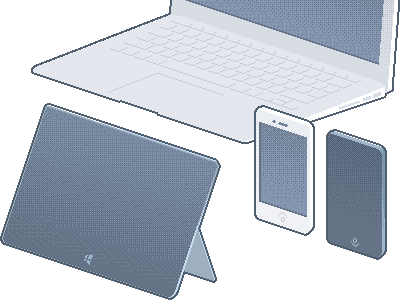 Icon Sheet — A few previously unpublished icons from Xamarin Studio. 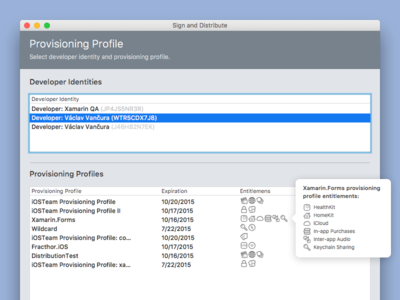 Provisioning Profiles — When exporting an iOS app (or Android, which is not shown here), you can use the new Archiver tool found in current Xamarin Studio. Here you can choose a provisioning profile used when publishing the build, with a preview of what entitlements are enabled. Be sure to see the real pixel attachment. 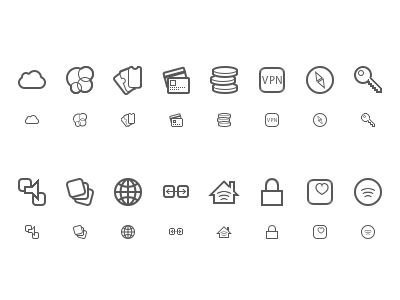 See the icons at https://dribbble.com/shots/2394733-iOS-Entitlements. 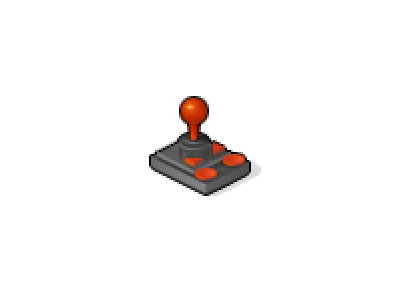 Joy — Avatar/icon of Indie Games CZ, a regular meetup of indie game developers in the Czech Republic. See the time-lapse here: http://vimeo.com/vancura/joy. 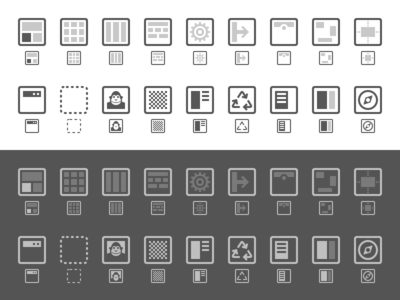 File Type Icons — Some of the new file type icons we have for you in new Xamarin Studio (and some of them in MonoDevelop too). 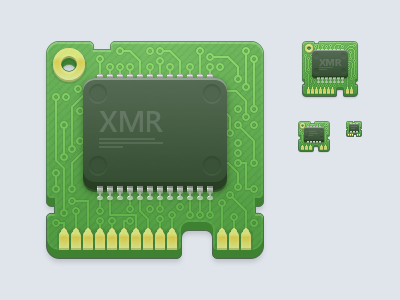 Be sure to see the full resolution with all icons. 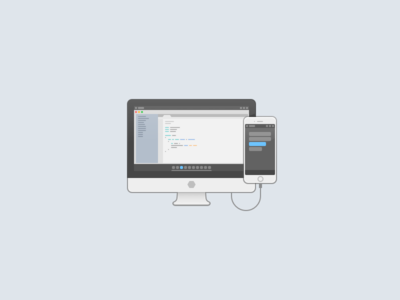 Xamarin Studio Project Types — Project type icons for Xamarin Studio. Be sure to see the attached full version.